We have had a few clients this past week that have presented with hypermobility related issues that are affecting the way they are walking. Read below to find out some more information about how it can affect you or your children! Have you noticed that you or your child seem to have poor balance and/or coordination? Or maybe you hang back and seem disinterested when it comes to sports or activities? Well, a possible reason for this could be joint hypermobility, otherwise known as ligamentous laxity, or in layman’s terms, double-jointedness or floppy, loose joints. 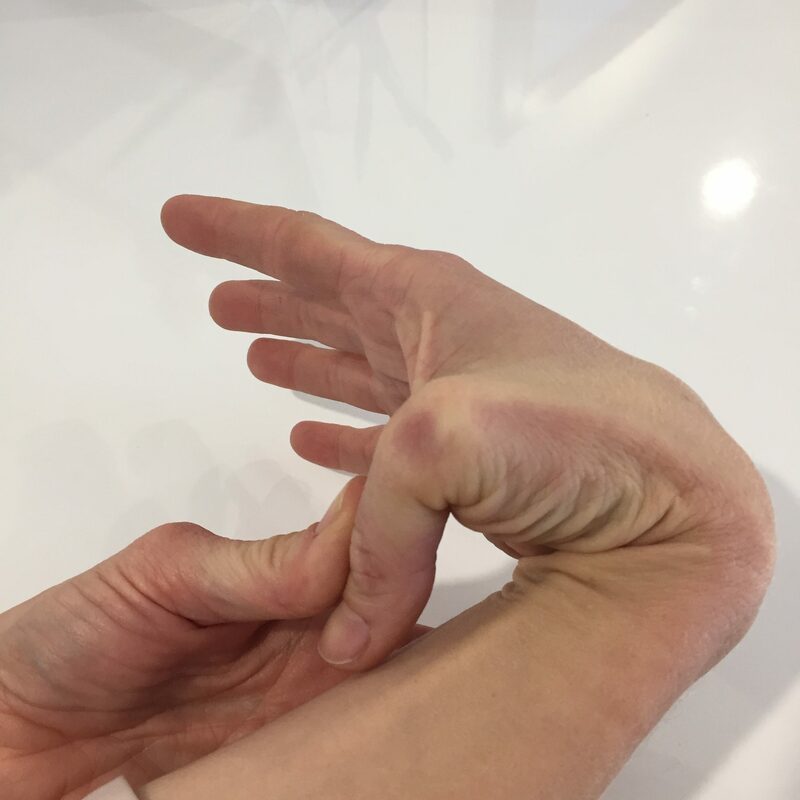 Hypermobility doesn’t necessarily cause pain or problems. In fact, in most cases, we tend to lose some of the flexibility as we get older. However, if we are experiencing aches and pains, or if we have a lack of balance and coordination, then treatment is highly recommended. Usually the younger we are when we start treatment, the better the outcome. With that being said, hypermobility can sometimes carry over into adulthood and cause similar problems or musculoskeletal complaints. At Foot Factor Podiatry, our podiatrists spend time assessing the foot mechanics, and prescribe individualised treatment plans. These can include a range of treatment options depending on the patient’s needs, such as exercises to improve balance, coordination and walking, footwear advice and if required, in-shoe padding or orthotic therapy to provide stability, support and pain relief, as well as correction of poor foot mechanics associated with flat feet and muscular/ligamentous overuse. 1/1 Laurinda Cres, Springwood; OR 2/124 Orange Grove Rd, Coopers Plains.